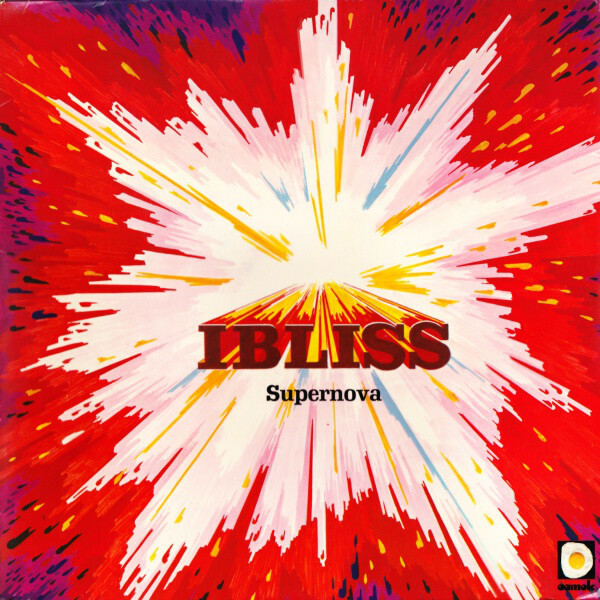 Ibliss are not a household name—even in households that contain plenty of krautrock albums. And that’s not right. The German group’s lone full-length, Supernova, may have failed to gain vast mindshare due to their propensity to jam for extended periods and to eschew typical rock song structures with verses and choruses; the four tracks here average over 10 minutes in length. 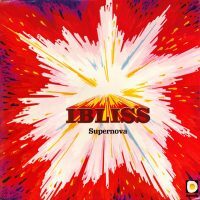 Nevertheless, Supernova belongs in your collection, and though you’re probably not affluent enough to afford an original, Spain’s blessed Wah Wah Records came through again with a reissue in 2009. Do not sleep on it. With a lineup featuring Andreas Hohmann, who drummed on Kraftwerk’s brain-blasting first LP (the one with the red and white traffic cone on the cover; one of those early joints that Kraftwerk maddeningly don’t want you to hear) and Basil Hammoudi, percussionist for the crucial pre-Kraftwerk unit Organisation, Ibliss had serious krautrock credentials. You can hear those members’ percussive might and skill on the opening track, “Margah.” It’s a rhythmic fusillade with sporadic chants, and it really grabs your attention. When Rainer Büchel’s sax comes spiraling in with feral verve and Wolfgang Buellmeyer’s Santana-esque guitar leaves stinging welts on your ears, the track elevates to a whole ‘nother level of jazz-rock sublimity. Complex yet funky and hypnotic, “Margah” bursts with humid life. By contrast, “Drops” is sly as hell, creeping in on wispy flute and tintinnabulating bells before blossoming into a low-key psych-rock journey to the center of your pineal gland, with ample cowbell action, billowing sax, and piercing flute. It’s a deft exercise in gradually layering elements and intensifying every instrument until an elegant catharsis is attained. Then in the last couple of minutes, all the elements swirl as if in a vortex, leading to a certifiably psychedelic and dazzlingly disorienting conclusion. If Supernova has a hit single, it’s “High Life,” an unstoppable 13-minute epic of churning and sparse funk. The track canters with a military precision that would make the Meters and CAN proud, but the rococo flute filigrees keep the freak flag flying. “Athir” closes the album with a peaceful, spacious lament led by melancholy flute and an array of percussion toys. It’s in the same family of pregnantly tense songs as Pink Floyd’s “Set The Controls For The Heart Of The Sun.” Lofty company, but totally justified. If all this ain’t enough, Supernova is engineered by krautrock’s Lee “Scratch” Perry, Conny Plank. Uh-huh.